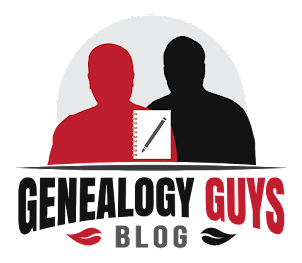 The Genealogy Guys Blog: What Day Was That? Have you ever wondered on what day of the week your great-grandmother was born? Or have you wondered whether someone famous was born on the same date as your father? 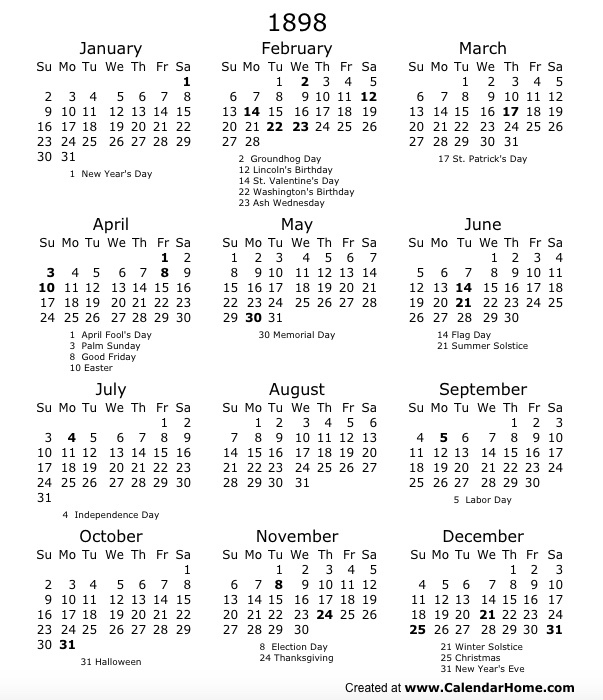 An excellent perpetual calendar resource on the Web can be found at Calendarhome.com's 10,000 year calendar Web site at http://www.calendarhome.com/tyc/. 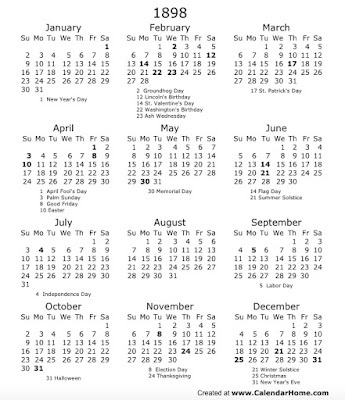 Here you can select a century, a year and a month and click to display a calendar. Then, click on the day of the month if you want to learn the moon phase, historical events on that date, the names of famous people born on that date, and much more information. MyHeritage DNA Black Friday Offer!